Happy New Year Literacy Land friends!! I am so excited to have been a part of this team for the last year. This is my first post of 2015 but we are going to reflect back to 2014! My first post last year was about how we (my teammate and I) implemented the reading salad outlined in Comprehension Connections by Tanny McGregor. We found that it had a lasting impact to our year and we really wanted to do the lesson again with our firsties this year. So we did. We followed the different activities that Tanny McGregor has laid out in her book, including the reading salad, metacognition poster, and thinking stems. But we made just a few changes to our instruction this year. 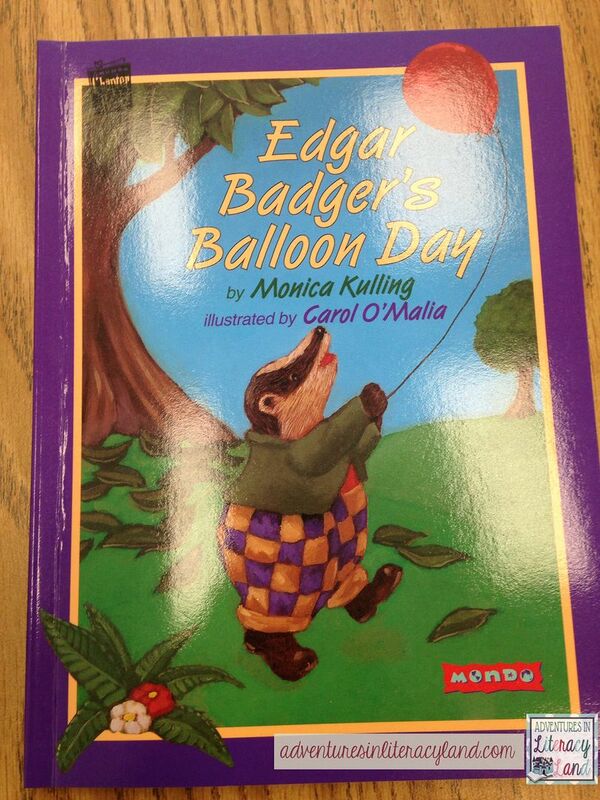 First of all, we decided to use the Otis books by Loren Long for all the metacognition lessons. We found that these books are perfect for the lessons that we had outlined for the week because the stories follow a predictable pattern. Otis has a friend that runs into a problem and Otis makes the choice to solve the problem. The problems are hard to solve and you discover that Otis is brave, kind, caring, and an amazing friend to all. This leads to some great connections, insightful thinking, fantastic conversations, and an ABSOLUTE love for the books. We also decided to add more deep thinking to our reading salad. Deeper thinking does not come easy to all of our little firsties. But I wanted to make it as concrete and successful as our reading salad lessons have been. Then...it came to me! 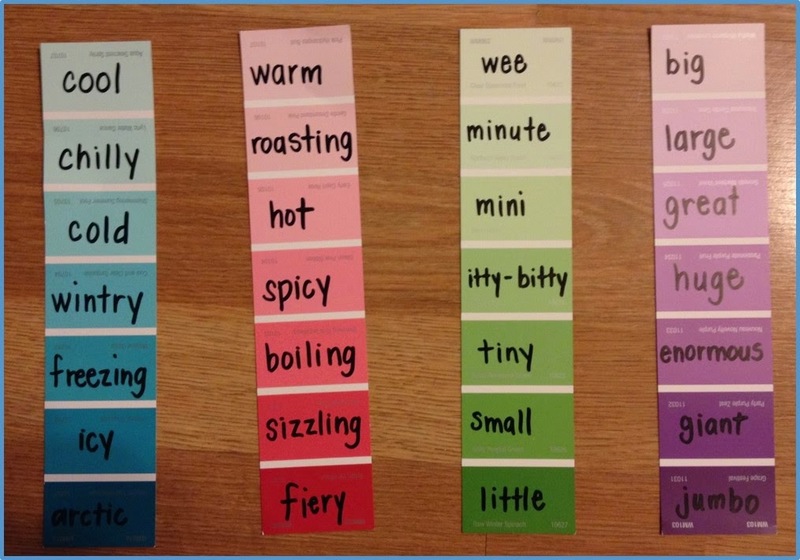 My writing teammate and I use paint chips to teach adjectives and the "shades of meaning." Our students really seem to understand that the deeper the color of paint chip, the richer the word is. I decided that this would also work of thinking. The deeper the color, the deeper the thinking. I decided to start with making deeper connections because I found this to be a weakness during our DRA testing. 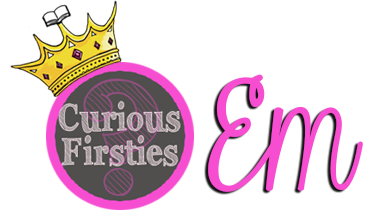 The firsties made many, many personal connections but not as many text to text or within text connections. I created a poster that looked like this. I modeled what this poster meant and how to use it by referring to the previous Otis books that we had read. As I read a new Otis text, students shared their thinking to make a reading salad. 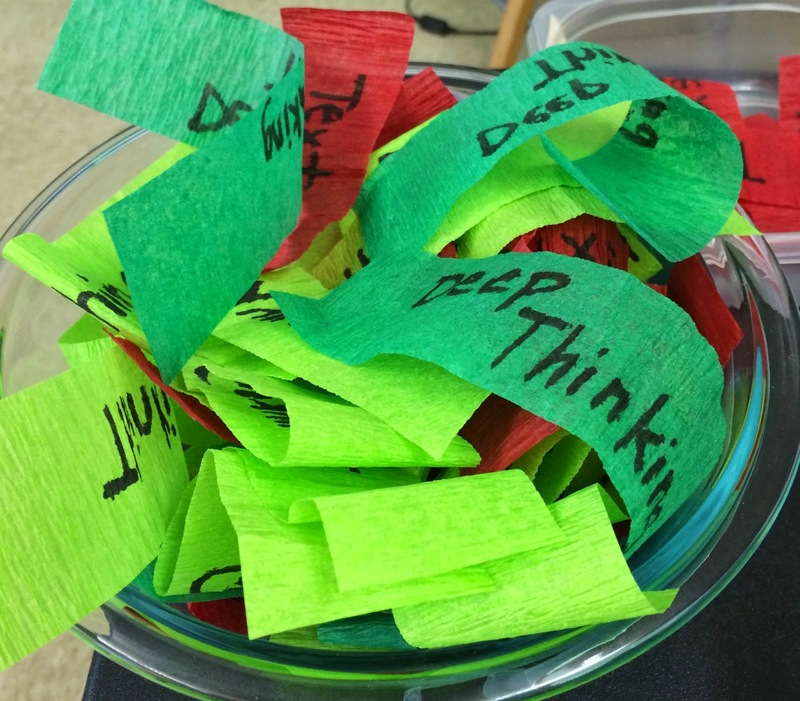 If a deeper connection was made, students got to put in a deeper, darker thinking strip. 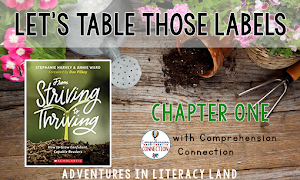 By the end of the text, our salad was overflowing with deep connections and thinking. Now that we have built a strong, concrete foundation for metacognition and deeper thinking, our students will know how to refer back to these posters and resources. 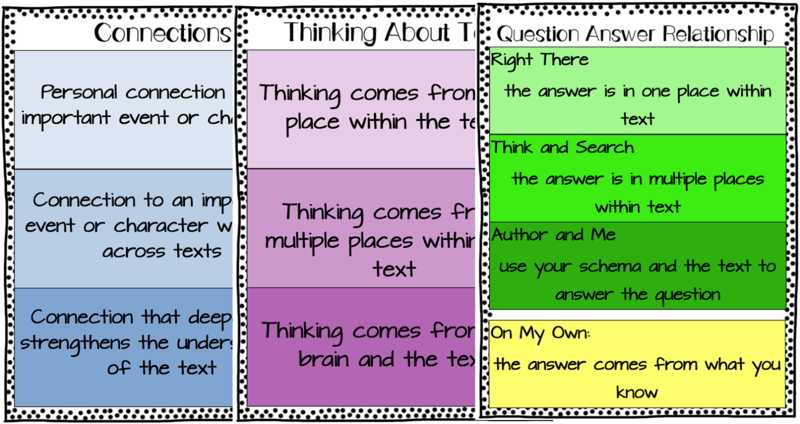 I hope these can help your students deepen their thinking, as well! Happy thinking! 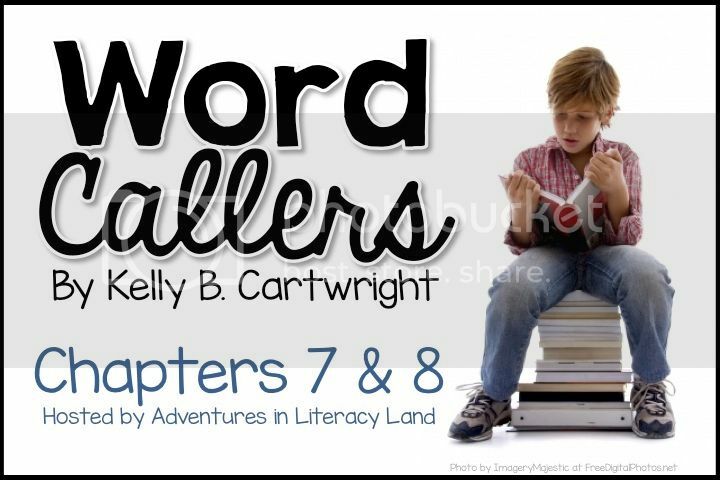 Hello Lit Land Readers! I hope you're enjoying a happy Sunday, but if you're like me, you are most likely chained to your laptop today to fine tune your plans for the week. 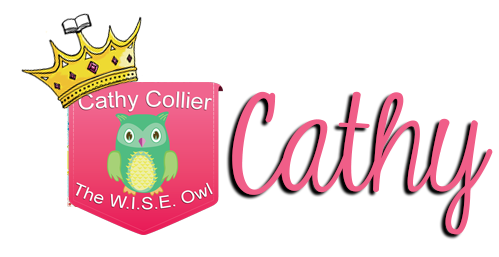 I'm here today from my home blog, Comprehension Connection, to gather and share my thoughts on Close Reading. 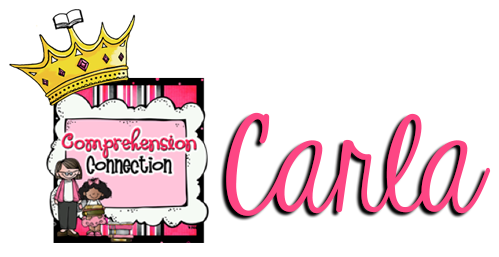 In a few weeks, I am presenting a workshop for the staff at my school, so putting together this blog post will hopefully help me narrow down the important points I need to and want to share. 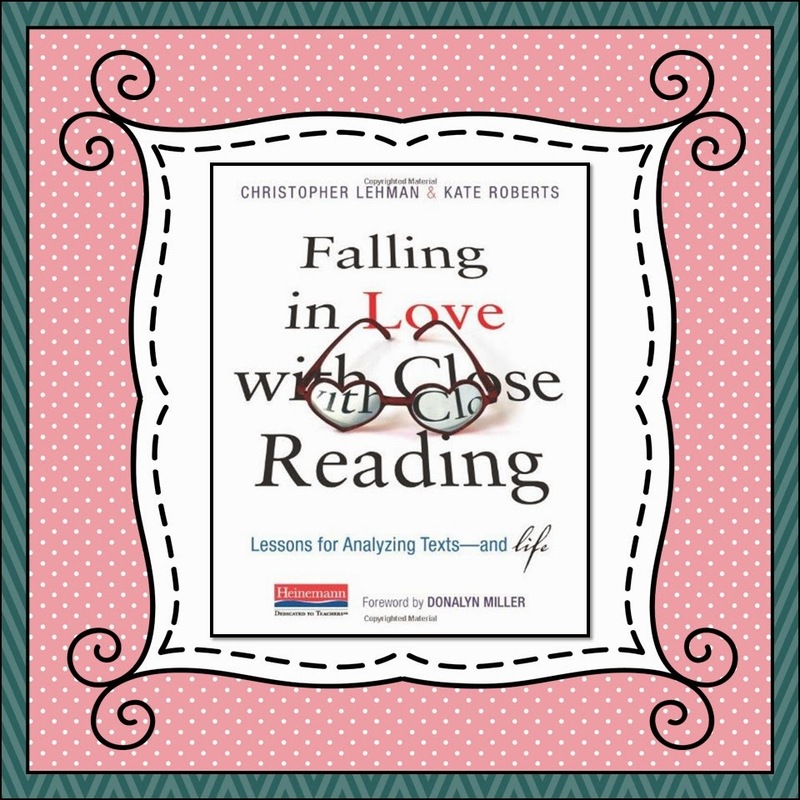 Last spring, Chris Lehman, author of the book, Falling in Love with Close Reading, presented at the Virginia State Reading Association conference which I attended. At the time, Close Reading was certainly becoming the rage in reading instruction, and although I'd read blog posts and purchased materials to use with my students, I wanted to know more. Of course, I left with his book and a clearer picture of what I needed to do and how. According to Chris, Close Reading is "making careful observations of something and then developing interpretations from those observations. 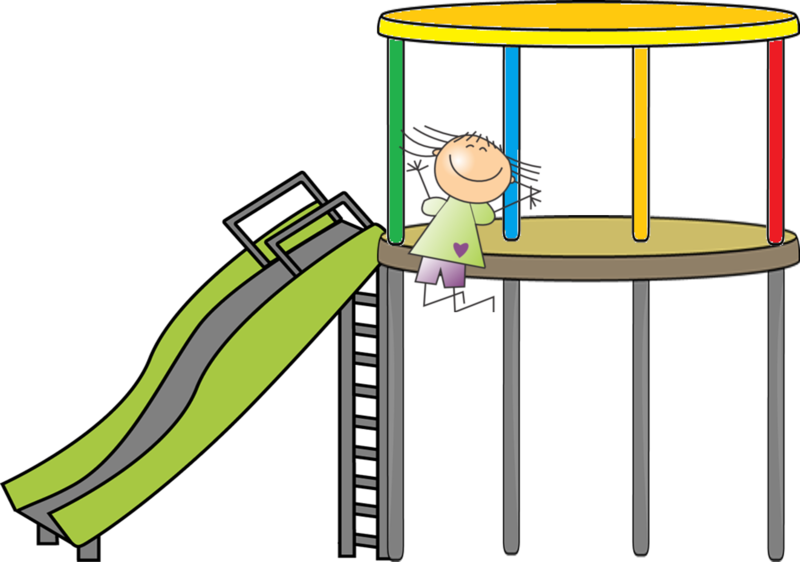 In other words, we stop to look carefully at choices an author (or painter or musician or director or architect) has made, and then develop ideas from what we have noticed." In other words, students read with different lenses to match the purpose we give them and observe text evidence to fit that designated purpose. 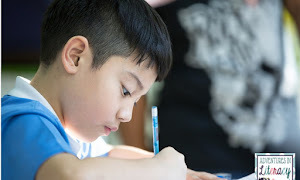 Readers use the Close Reading strategy to meet the expectations we set, and then, expand upon those observations by connecting to other texts, synthesizing the information for deeper meaning, and analyzing the author's style and word choice for example by citing the text evidence. 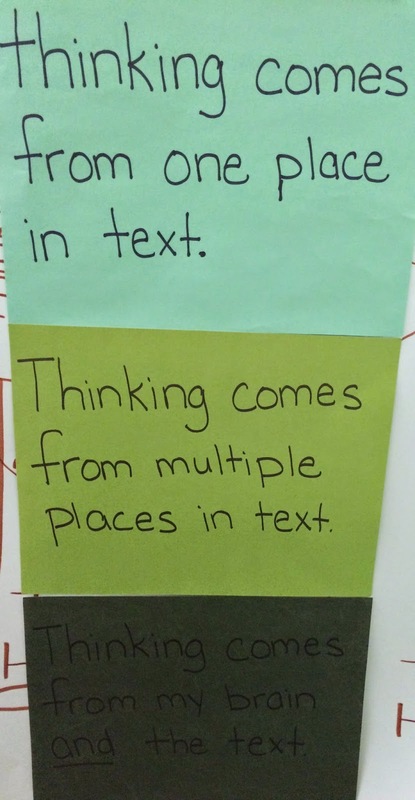 Children need to see how the information they read connects to build the full meaning. 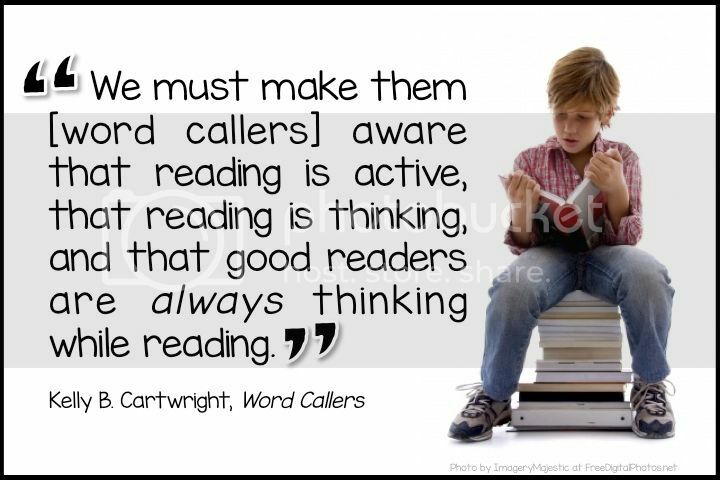 We want our readers to be strategic in their reading and thinking. We want them to observe the author's use of language to convey meaning and apply that learning in their own work. I tell my students all the time that reading and writing go hand-in-hand. 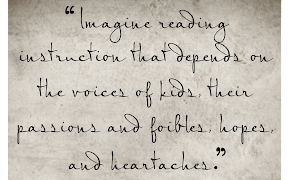 When I share a read aloud with them to introduce a new writing assignment, I'm not simply reading the book. We are ANALYZING the author's craft to apply it to our own writing ideas. The best way to become a strong writer is to read strong writing that is filled with vivid vocabulary, includes varied sentence length and type, that's well organized, and that shares a strong message or idea. As students work with the Close Reading strategy, their level of understanding improves. 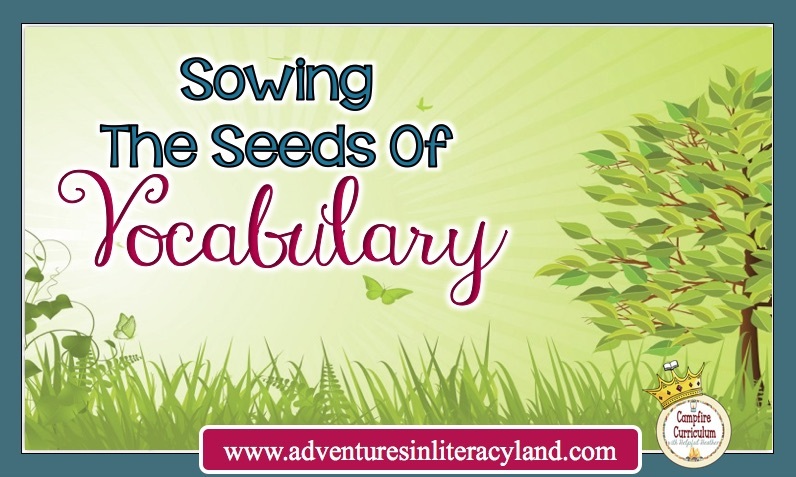 With the first reading, I see my students navigate through the decoding process with some of the vocabulary, get the gist of the reading, and observe basic information with a pencil in hand to mark it. They scratch the surface. With the second and third visits to the text, we hone in on specific skills, record annotations in the margins of the evidence that proves our thinking and that match the assigned purpose, and share our learning and opinions with one another. It is through group discussions that we quickly see the depths of understanding our students have achieved. Close Reading is a strategy that can be used with all sorts of text types, so don't confine it's practicality to just short fiction and nonfiction stories. It works well with video clips, song lyrics, poetry, television ads, and movies. Students in middle school and high school have a need to talk and crave controversy. Chris gives examples of how we as teachers can capitalize on that energy in studying point of view, argument, and text structure across multiple texts. Although Chris recommends Close Reading for grades 5-8, I believe this gives evidence of how the strategy can be used with younger students as well. 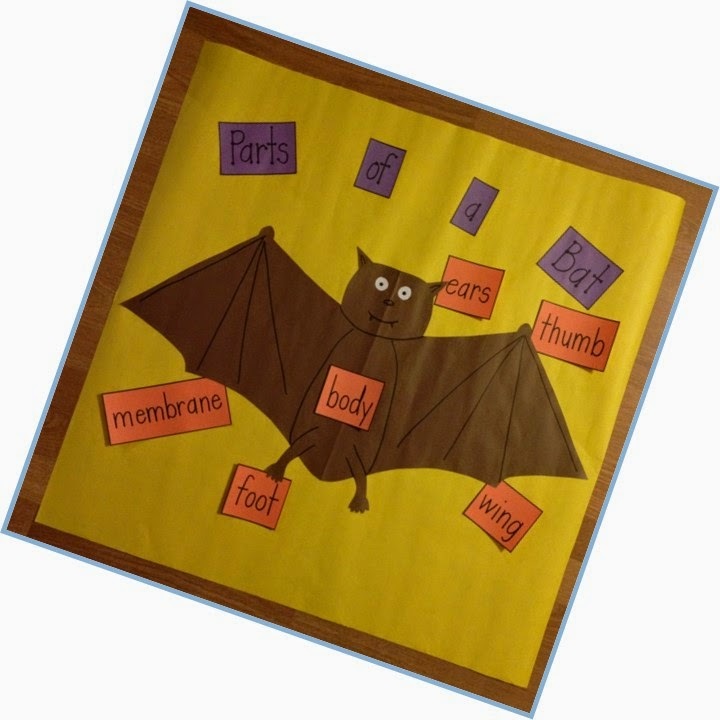 We can use Close Reading with poetry as we think about the author's choice of words and use of rhythm and rhyme, with class read alouds or youtube showings of a story, and with songs...even in kindergarten. You see, kinders love to talk too, and they can be very observant. If you decide to wear one red sock and one blue, I would place a strong bet that you wouldn't make it through the day without your kinders telling you. With all of this in mind, there is a routine that is used with Close Reading. Chris talks at length about what Close Reading is and is not, so be sure to use the term accurately. It is not answering the ol' textbook questions, listening to a read aloud, doing book reports, jotting post its (unless it's for a specific piece of evidence from the text), or filling out a worksheet. It is a strategic method of looking at and using text. It is about the interactions between reader and text, the ideas drawn from the reading, and the conclusions made. Here are the general steps I use when doing a Close Read with my students. 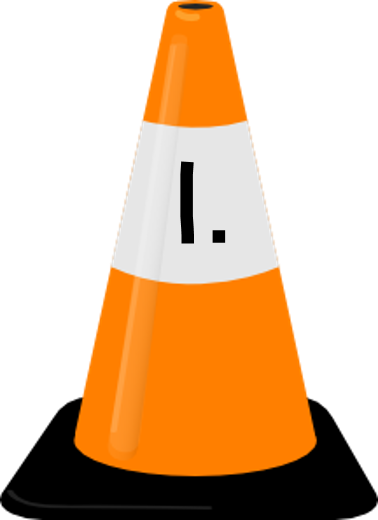 Ø Briefly assess schema for the text. Ø Set the purpose for the reading lesson. 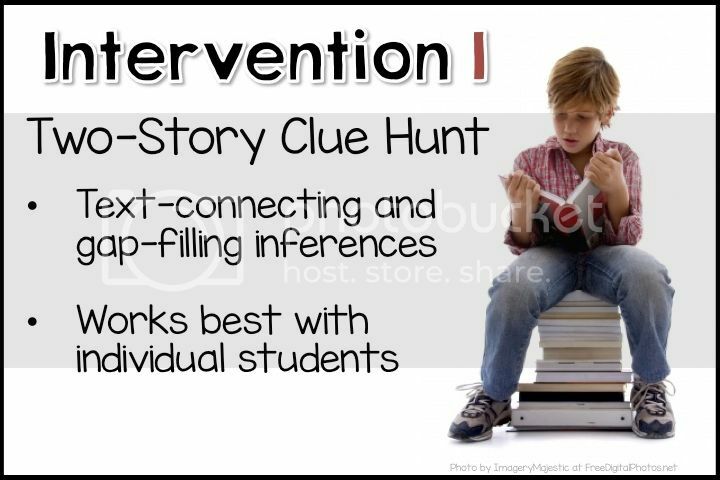 Tell your students the text evidence they are to record. 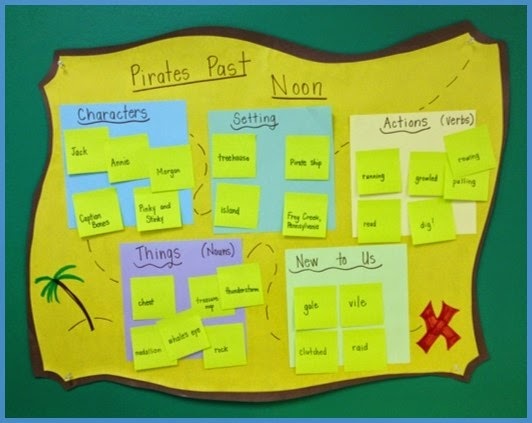 Ø Keep each student actively engaged with the text by questioning their thinking. Flush out confusions and help the student clarify the meaning. Ø Allow time for discussion and debriefing about the reading afterwards. Students need to share their observations and respond to each other. Ø Review previous observations briefly. Ø Set a new purpose for the reading lesson. 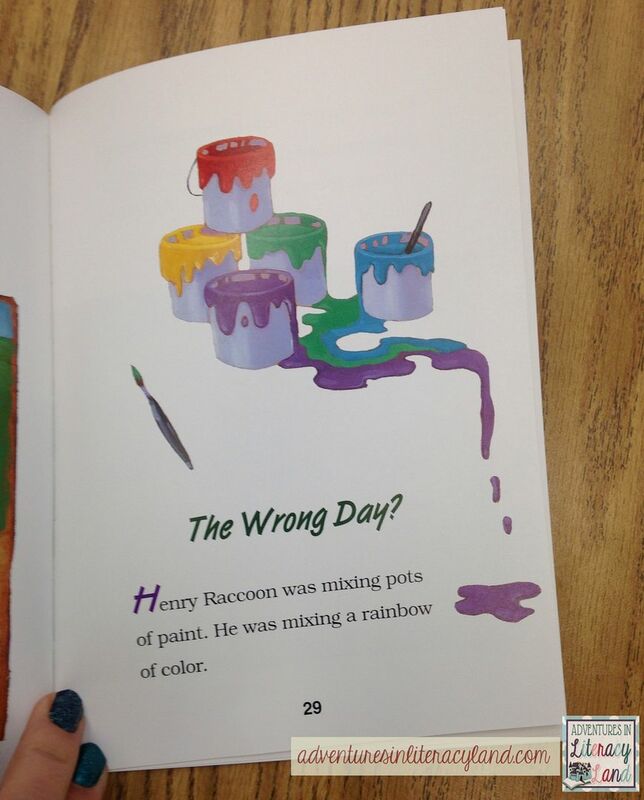 During the second reading, students begin to rank the importance of text information and observe how ideas are connected. Ø Read and record new evidence to match the purpose. 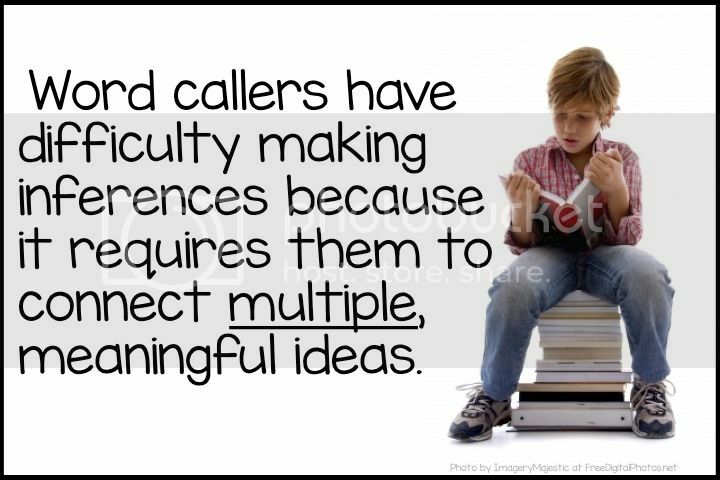 (and improve reading fluency). Ø After reading is completed, the response is the best assessment of understanding. 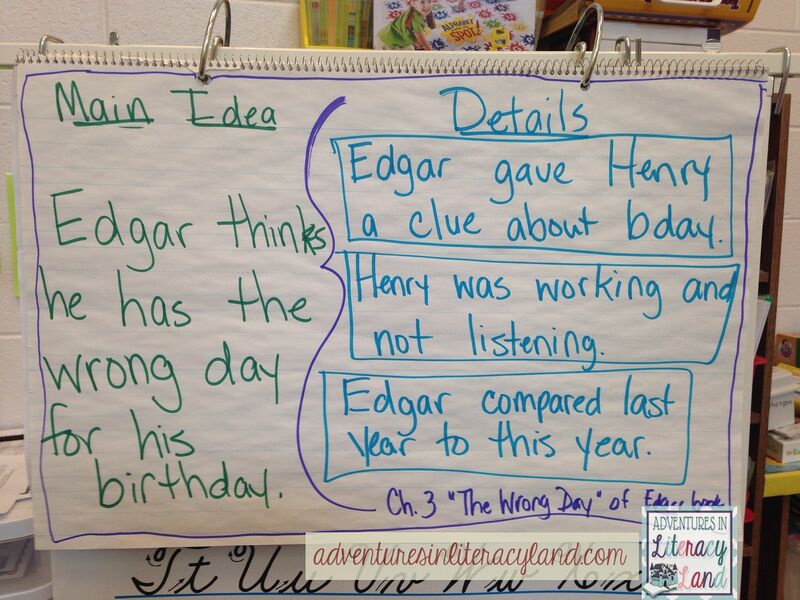 Students need to independently record their thinking and share it for clarification. ØSet a new purpose for the reading lesson. During the last reading, students use high level thinking skills and observation to analyze the ideas shared. ØReread all or part of the text to gather ideas. ØAfter reading is completed, students respond with their learning via a written prompt or through discuss about their learning. 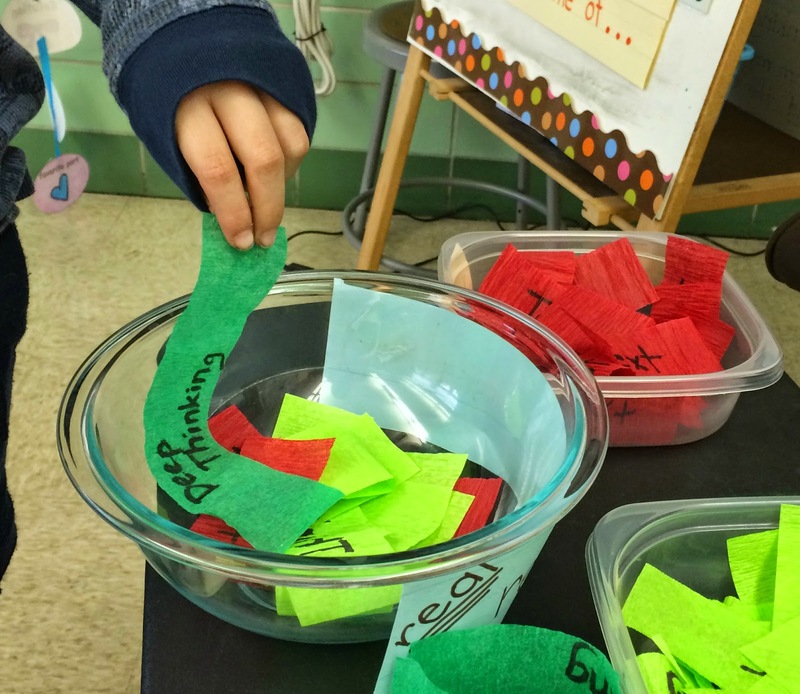 I am sharing a sample lesson today with this post to show how I work with my students with a Close Read. To begin, I use a before/during/after approach with every lesson, and Close Reading is no exception. 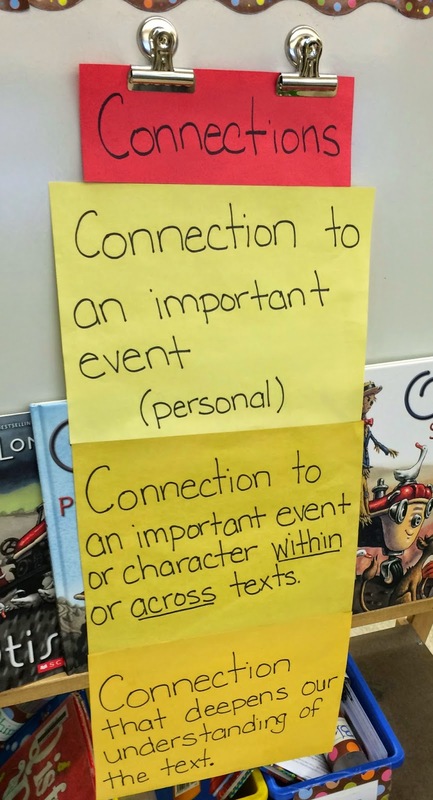 I build schema for the reading with my students typically with an organizer, anchor chart, or response form of some sort and a key question for them. For this lesson, I plan to begin with a Penguins Tree Map for brainstorming prior knowledge followed by our first read. During the first read, students are asked to find penguin characteristics. On day 2, we will read to respond to the Four Squaring Thinking organizer. On the final day, students may reread the full article, but with the final day, the focus is using the information gathered to develop a writing plan that uses the information. 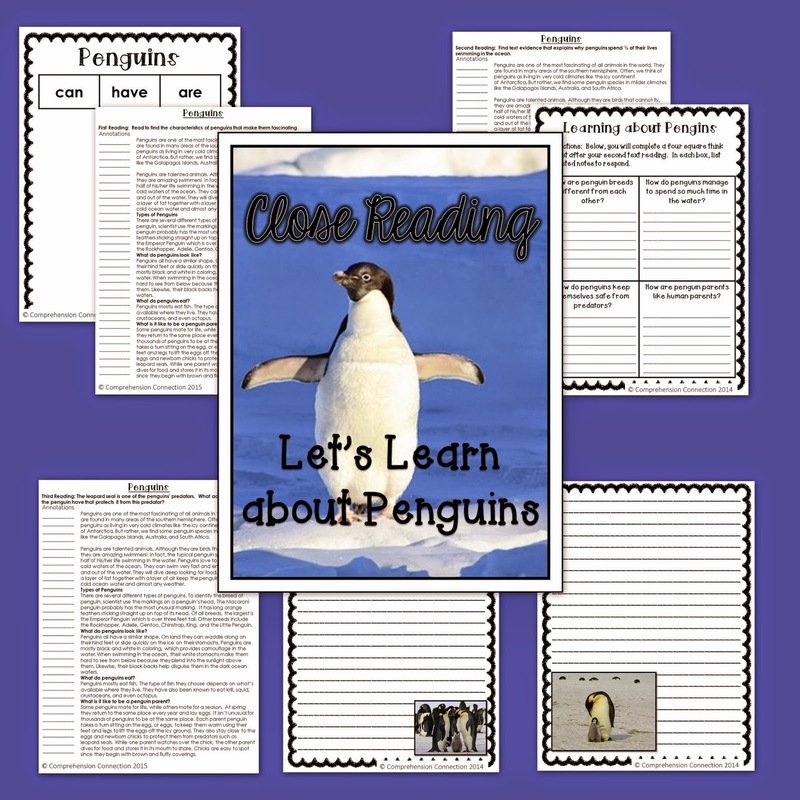 Students will explain how they'd use the information to protect endangered penguins. To download the Close Reading set I made, just click the collage below, and remember, throughout the process to talk less and observe your students' thinking. Have a wonderful Sunday, and now...I'm off to get my own plans done. Until next time..